Excuses Excuses is a punk rock n’ roll three piece that refuse to listen to any more lies by promising to live an honest life through their music in Oshawa, ON just on the the outskirts of Canada’s Music Capitol Toronto, ON. The band is calling for people to take responsibility for their actions and Kyle (vocals, guitar, ex-Stained Glass Army), Trevor (bass, ex-Stained Glass Army), and Jay (drums) write thoughtful anthems. 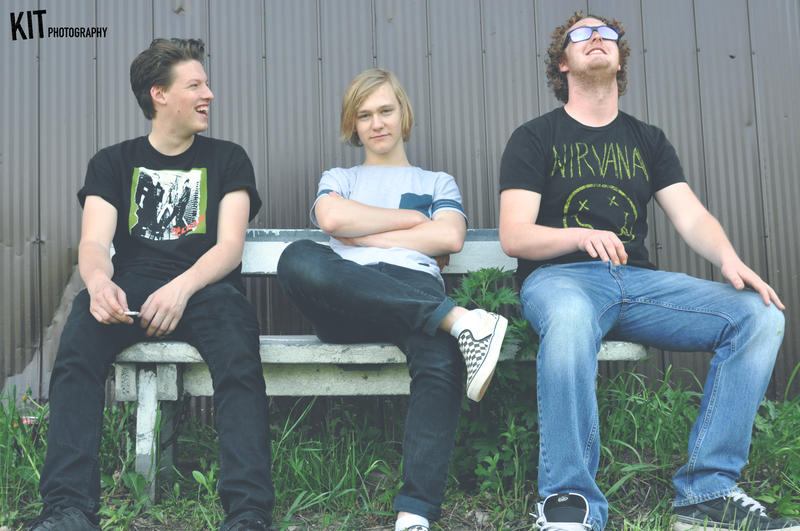 Since February 2016 the band has been developing their own version of punk rock inspired by bands like Green Day, Billy Talent, and Foo Fighters. Kyle lights a spark for the band by crafting the initial melodies and structure for each song and brings it back to the team to craft the final details. Their goal is to write timeless material that speaks to disenfranchised outliers that are seeking solace through lyrical poetry and catchy riffs. Excuses Excuses write songs that are destined to be performed live with an emotive and captivating show that focuses on the crowd and ensuring their enjoyment until the last song. The band has been polishing their writing chops to release EP ‘Frame Of Mind’ that focuses largely on events and experiences from our teenage years touching on topics of drug use, family/personal matters, loss, and the uncertain future. 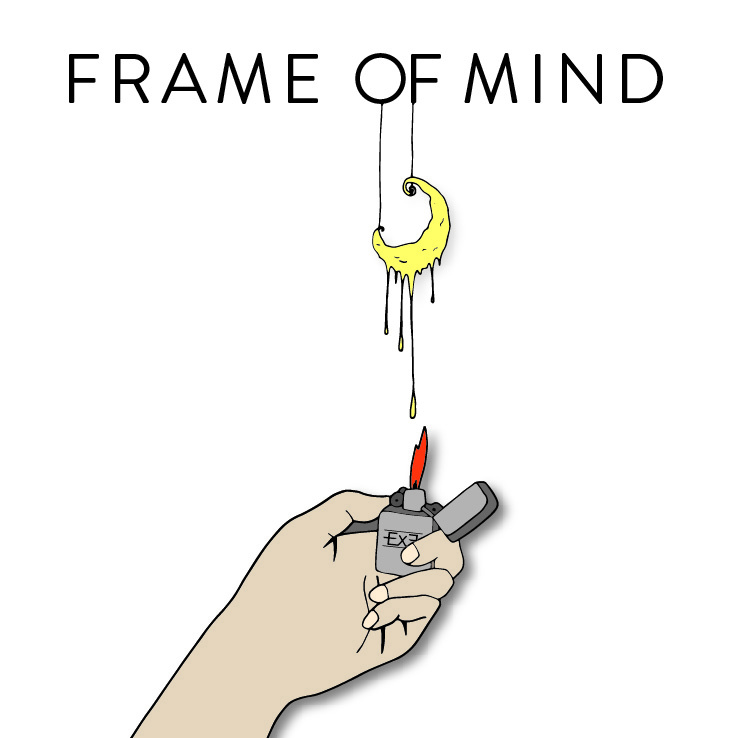 The words “frame of mind” discusses the perception of one’s own life experiences and retrospectively looking at it. The EP will be available on November 25, 2016 and holds a mirror up to the worst aspects of one’s life and encourages people to seek different perspectives to attain a better understanding.